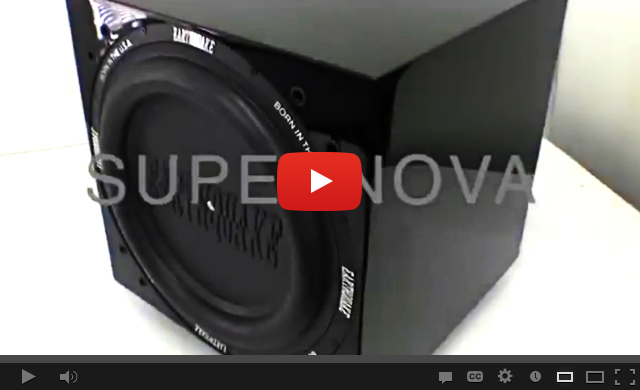 You are here: Frontpage » Subwoofers » SuperNova MKVI 12" - The ultimate bass experience – down to 15 Hz. 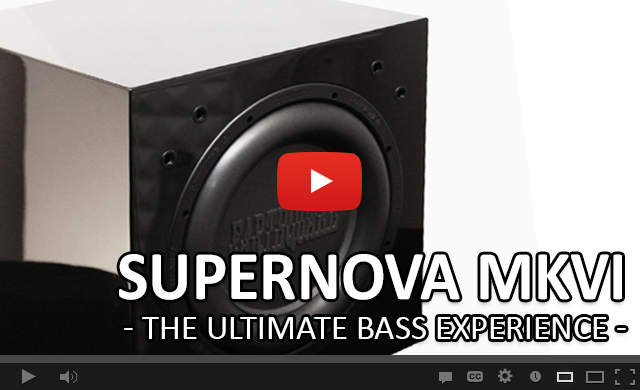 SuperNova MKVI 12" - The ultimate bass experience – down to 15 Hz. The patented technologies combined with a dramatically oversized power supply makes the IQ600 amplifier capable of delivering raw quantities of continuous power. The power supply is based on a rigid silicon-steel hard-wound low regulation 750VA toroidal transformer. The large and heavy transformer ensures a stable supply without voltage drop even at rigorous and continuous operation. The IQ600 amplifier provides 1200 watts continuously for unlimited time at 18 dB crest factor and 600 watts TSP (True Sine Wave Power). This is real performance power the amplifier can deliver and a power the woofer driver is engineered to withstand and utilize. 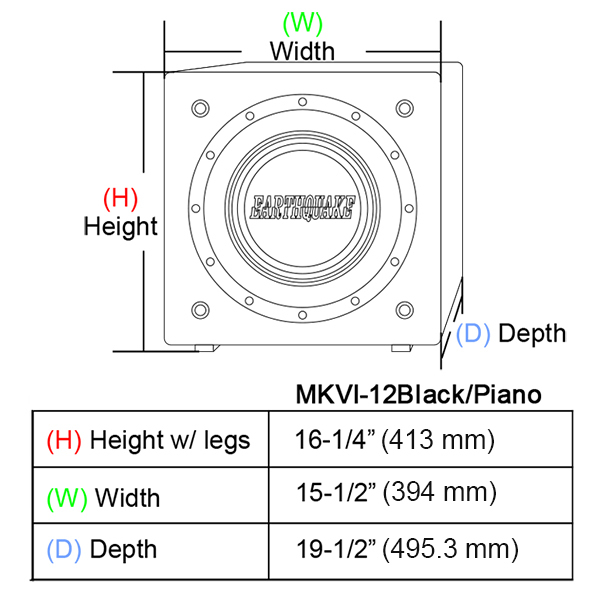 The MAGMA driver in MKVI12 effectively converts electrical energy into physical movement. The mechanical construction is of superior quality, evident in the almost absurd over-building of all components. 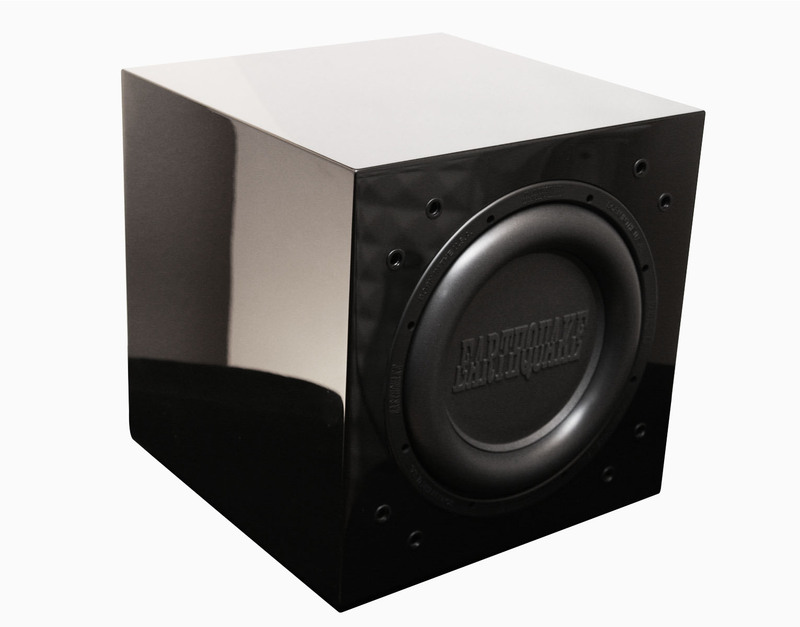 ● Voice coil diameter 3 "
● X-mech of more than 2.5 "
The intelligent MAGMA design with overbuilt motor system results in a device that is always electrically controlled by the amplifier. 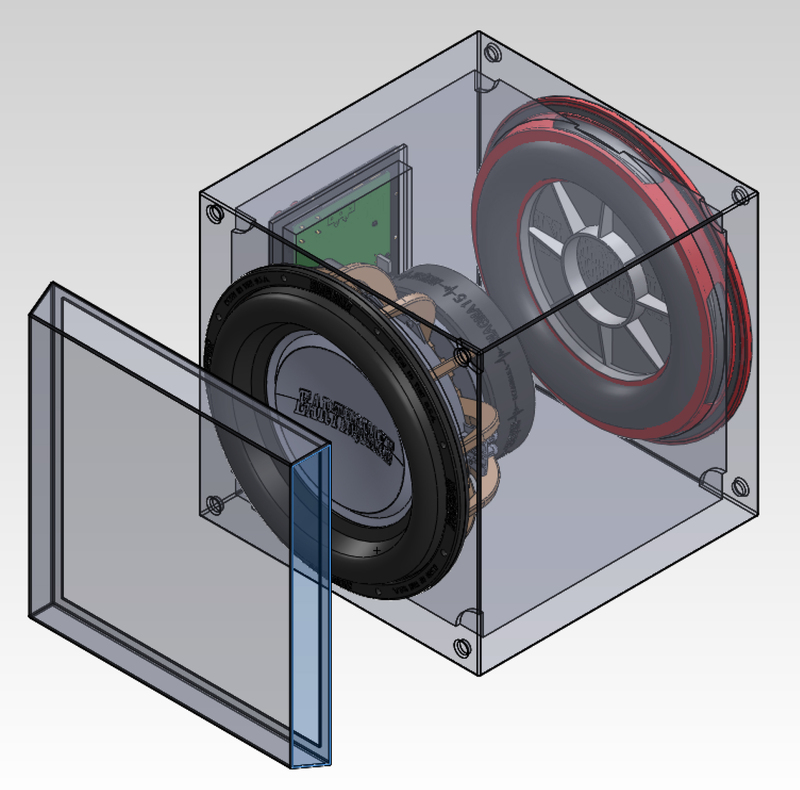 The strong reactive electromagnetic coupling ensures that the woofer remains compression free and will not dampen itself mechanically. The high edge surround combined with the super spider allows huge excursion. 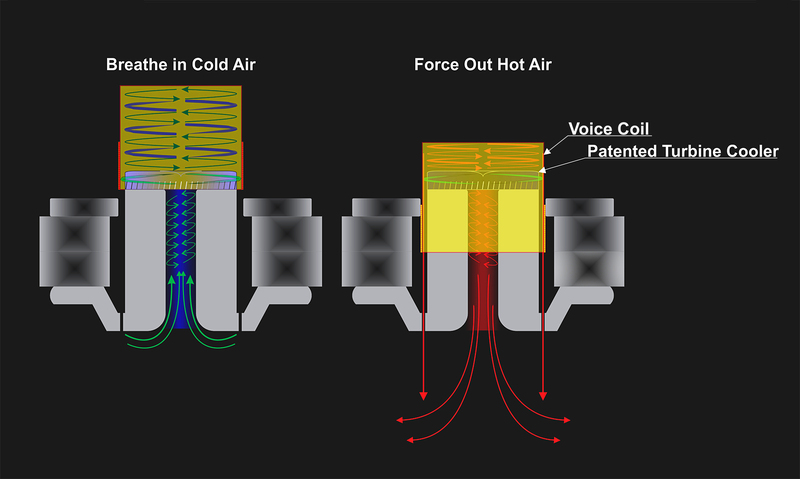 The electrically controlled and mechanically unhampered movement of the driver results in a transient response with dynamic capability previously unheard of.